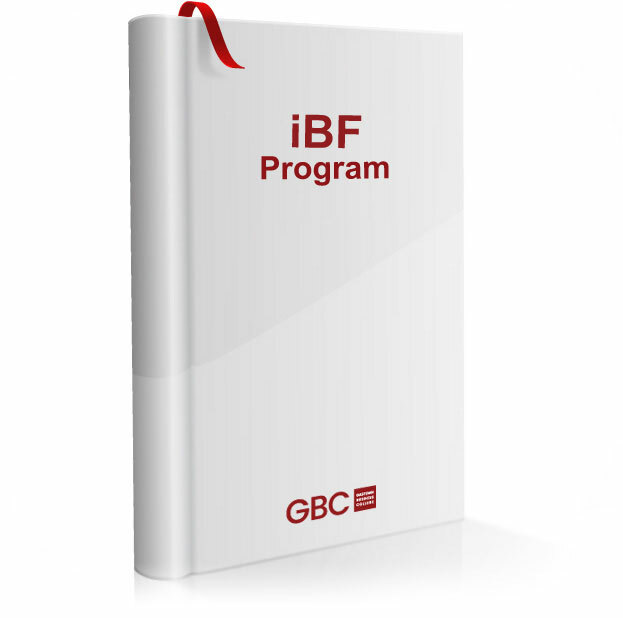 Gastown Business College’s International Business Fundamentals (iBF) program is Canada’s premier International Business and Co-op program. The program offers each participant a highly tailored international business curriculum and that will make them a highly employable international business professional. 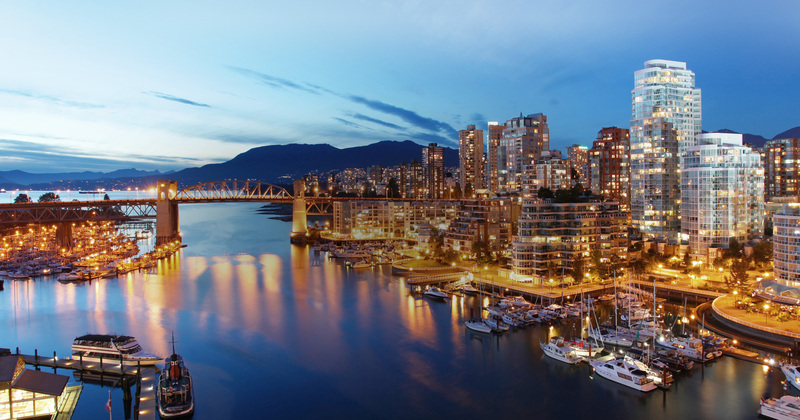 Gastown Business College’s International Business and Hospitality Fundamentals (iBH) program is Canada’s premier International Business and Co-op program. The program offers each participant a highly tailored international business curriculum and that will make them a highly employable international business professional. 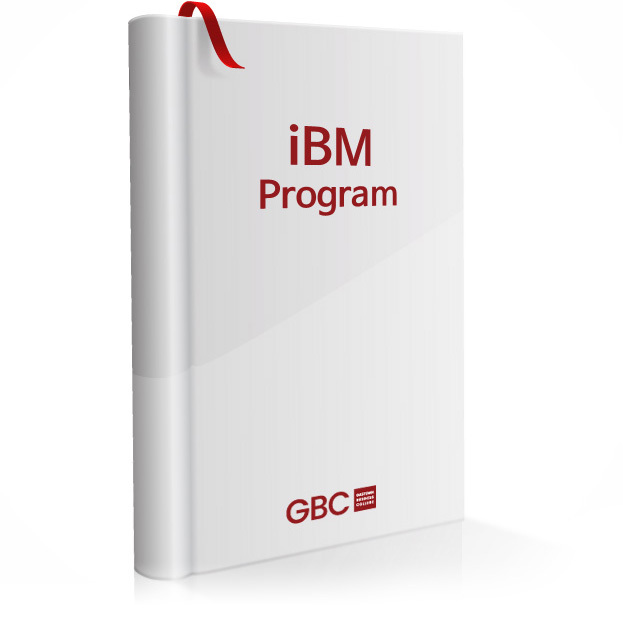 Gastown Business College’s International Business and Marketing (iBM) program is Canada’s premier International Business and Practicum Placement program. The program offers each participant a highly tailored international business curriculum and personalized work placement that will make them a highly employable international business professional. 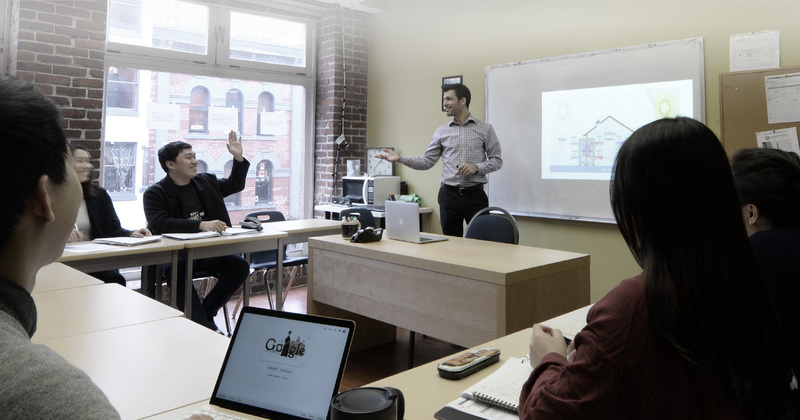 International Canada Individual Skills Training (INCIST) has been a longstanding Gastown Business College program, and is now a truncated version of our iBM program. INCIST is designed for those students whose personal availability requires a slightly shorter program duration. Be positive and believe in myself. This is the most precious thing I learned from GBC. The program is intense and opportunities for trials and errors come every second. It wasn’t until taking this INCIST program that I began to open up and speak about my dreams. I thought I did not have enough abilities and skills, because I did not graduate from University and did not have special qualifications or a professional background. However, after going to GBC I realized that I do have abilities and skills and can achieve anything if I put my mind to it. As long as you would like to challenge yourself to achieve your goals, I would recommend that you take advantage of this program. GBC will help you with identifying and achieving your preferred future vision. The question is to do or not to do, just be ready to focus and face challenges. Don’t be afraid of making mistakes. You will be ready to succeed when you have made enough mistakes and have learned from them. GBC is not only about business but also provides practicum opportunities. My practicum was amazing. At the end, I finished my internship at a management consulting company. Once you open yourself up, you will not walk alone. Great teachers and your potential team members are waiting for you. Come and realize the possibilities you can face. I thought it would be challenging to get a practicum job as a marketing assistant, because my background is not related to marketing or business at all. But my persistence, positive thinking and training paid off when I got the job I wanted so much. The practicum experience was amazing! My Canadian co-workers were very nice and I learned so much from them. Despite making some mistakes, I felt supported and learned so much. I believe my practicum experience was successful because I tried to think positively and do as much as I could. The reason why I could push myself to try harder and harder is that GBC instructors supported me all the time. They didn’t mind spending a lot of time helping me whenever I needed help. They cheered for me and inspired me by giving great classes, which were extremely useful for my practicum. I really appreciate their concern and help for me. I never regret choosing this school. I’m sure that my experiences at GBC will be very helpful for my career. In addition, I have learned a lot of good lessons about life from my GBC experience. GBC 비지니스 과정을 하면서 많은 것들을 배웠다. 특히 취업을 준비하는 학생으로서 많은 도움이 되는 것을 느꼈다. 언제나 막연히 취업 준비해야하는 지가 아닌 어떤 식으로 어떻게 하는지 하나씩 배울때마다 자신감이 생기곤 했다. 면접 준비와 PPT발표가 개인적으로 가장 인상 깊었던 것 같다.. 재무설계 회사에서 실습 기간을 거치면서 캐나다의 직장 문화와 업무 방식, 재무설계의 기본을 알고 간다. 특히 PFR(개인 재무 설계 포트폴리오)를 보면서 실제 회사에서 이런식으로 한다는 것을 알 수 있었고 앞으로 CFP를 준비할때 여러 도움이 될 것이라 생각된다. 영어로 외국인과 회사에서 일했던 모든 경험들이 소중하고 기억에 많이 남는다. 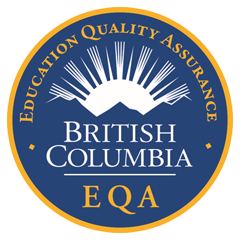 BC’s EQA designation is a provincial seal that is recognized both nationally and globally as a symbol of quality education and consumer protection. The EQA designation offers our students the distinct advantage of assurances in their decision to study at GBC. “DESIGNATED B.C. 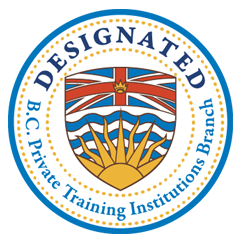 PRIVATE TRAINING INSTITUTIONS BRANCH & Shield Design” mark is a certification mark owned by the Goverment of British Columbia and used under license. 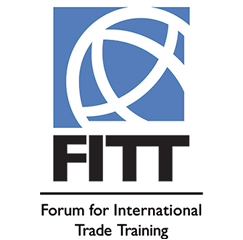 GBC Education Ltd. is a FITT Corporate Member and a FITT Going Global Delivery Partner. 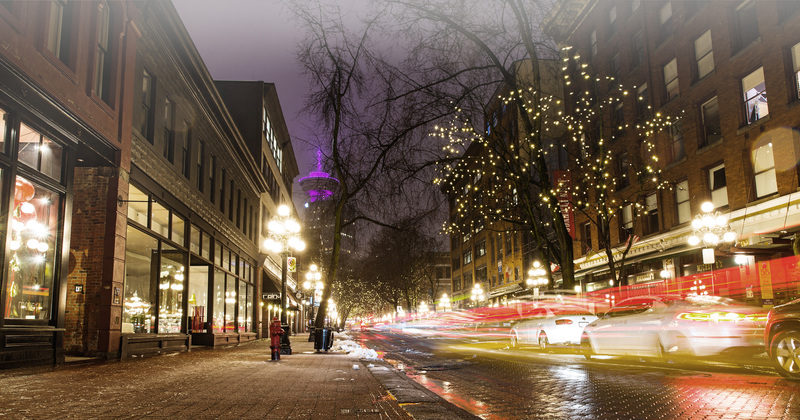 © 2017 GASTOWN BUSINESS COLLEGE. All rights reserved.